Tailor-made for you. 3D printed fit. For your legs only. 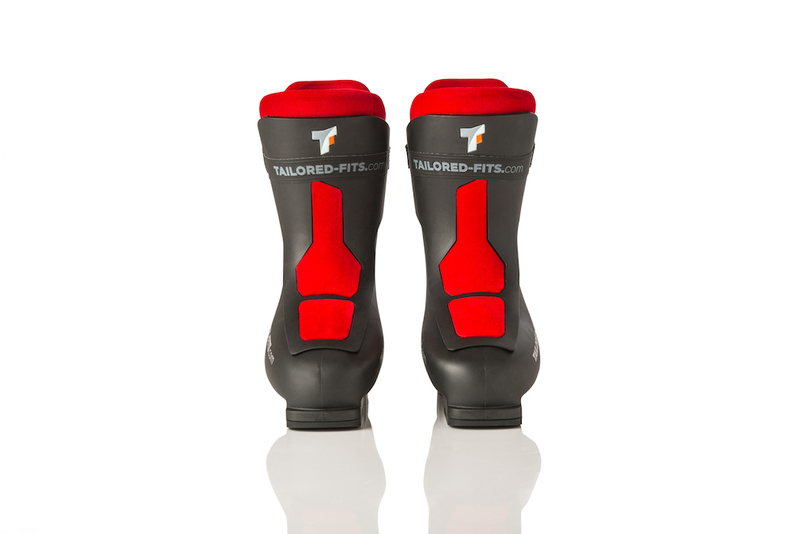 Pleasantly soft where where you expect the ski boot be comfortable. In the ankle area or on the tibia, for example. A little harder where the forces are transmitted, the plantar surface, the plantar arch or the inner fibula. Adjusted to your body weight and driving skills. 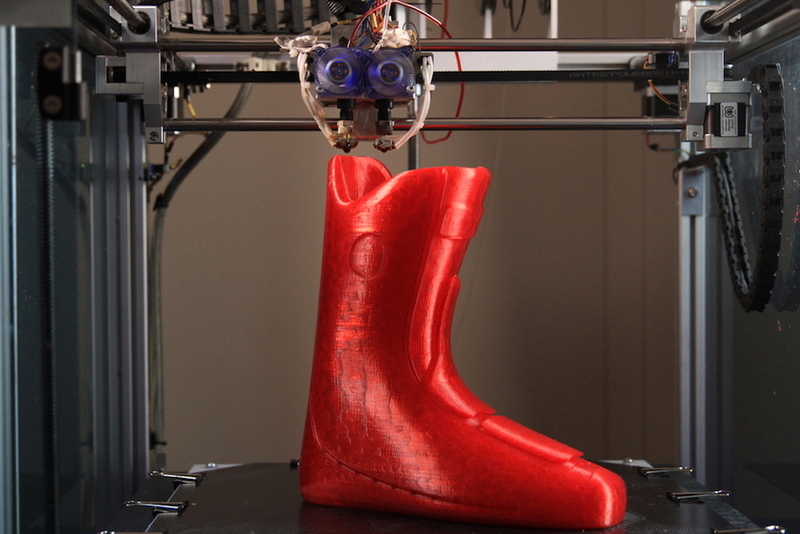 Made possible by the use of state-of-the-art technology: 3D scanning and 3D printing. The result: a ski boot that only fits you. Personal comfort without compromising power transmission! 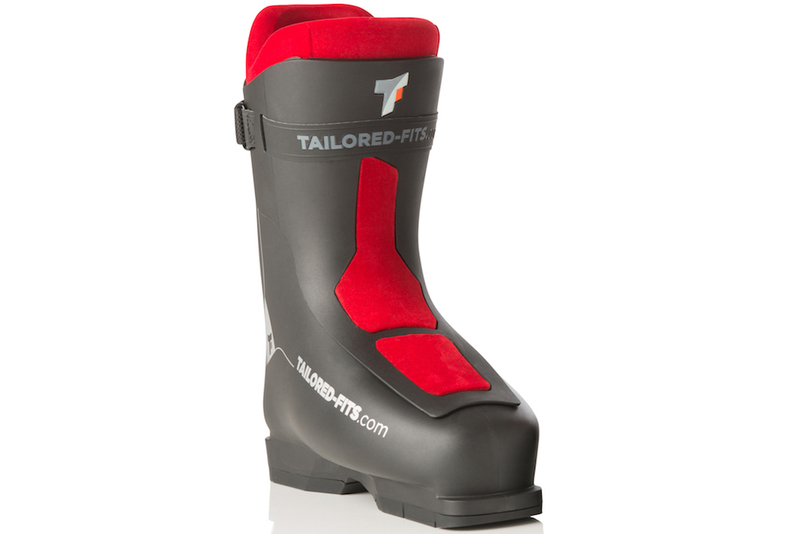 Personal fit: Thanks to digital reproduction of your personal fit in the 3D printed inner boot. Comfort and performance are finally in sync! Progressive Flex: The boot's flexible shell is made from high-quality polyurethane plastic using a state-of-the-art 2-component injection molding technology. Using a stiffer material on the lower part of the shell and blending into softer plastics from the ankles upward we achieve a smooth, homogeneous flexing of the shell. Direct power transmission: Your liner will totally match to your leg and feet anatomy which guarantees an incredible direct power transmission. Not compromising comfort! Blood circulation guaranteed: The innovative closure without buckles does not prevent blood circulation due to excessive pulling closing the ski boot. 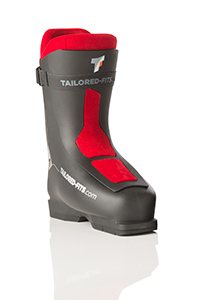 More feeling for the slopes and warm feet are the result. 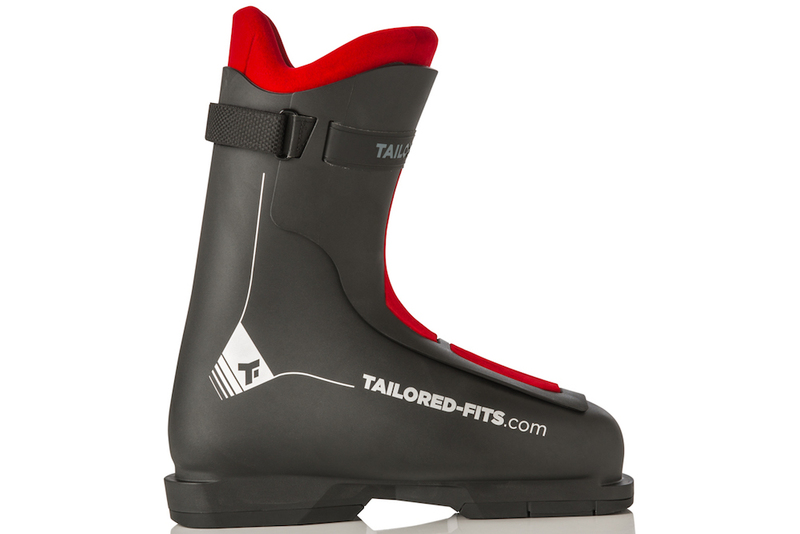 Perfect insulation: Thanks to the unique honeycomb structure of the personal fitting 3D printed liner. Easy step in and out: Open the tongue slightly forward, get in, hang the tongue back into in the shell, close the security strap - there you go! 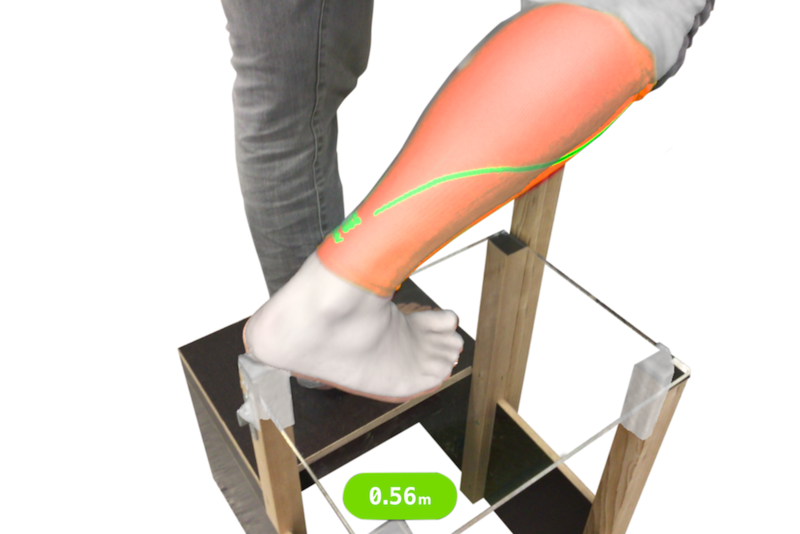 The precise 3D scan of your lower legs and feet is carried out by the trained and competent sporting goods retailer. The 3D scans of both your legs and feet are our base to build your custom fitting boot liner. 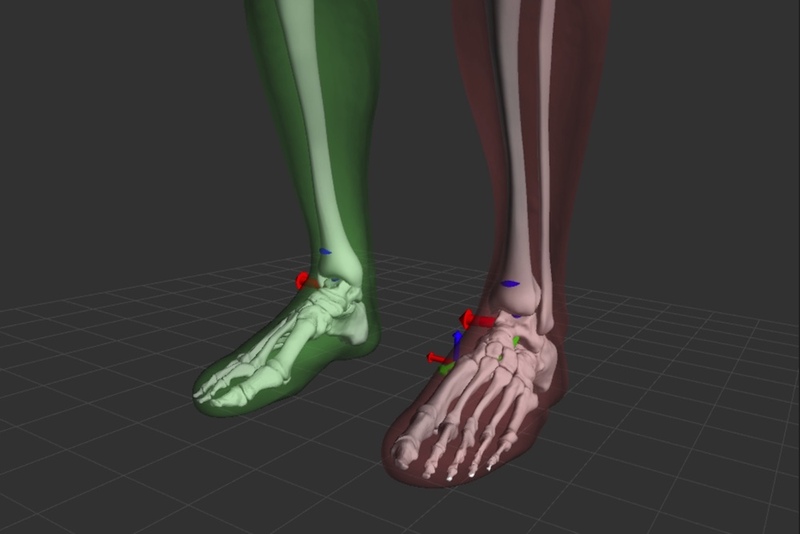 To fit your legs and feet perfectly in your ski boots we are able to digitally simulate all natural movements you can do with your upper and lower foot joints. 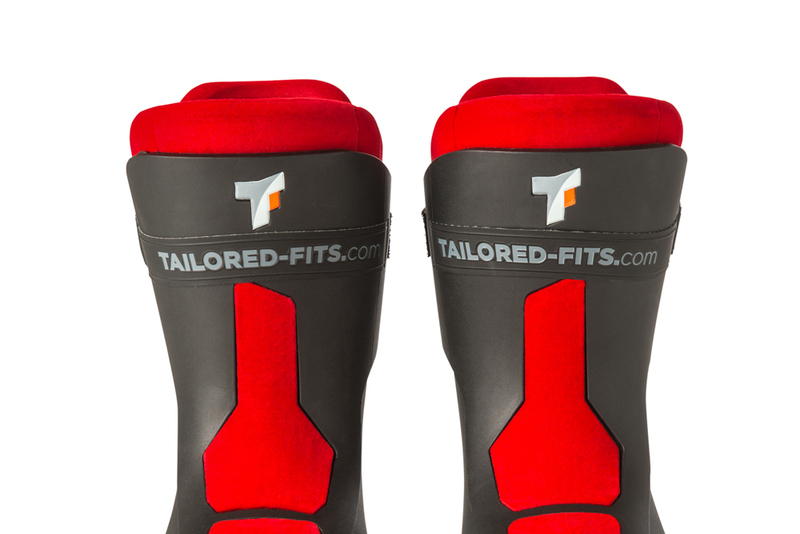 The shapes of your fibula and foot mussels are precisely morphed to generate a perfect fit with your well aligned standing position in your boot. The 3D printing technology we are using allows us to build hollow honeycomb structures to provide a great insulation. Smart engineering made it possible: We can individually and seamless adjust the softness of the liners in various zones. Perfectly matching the boot liner to your skiing style and body weight. You have 8 different textile colors to choose from.